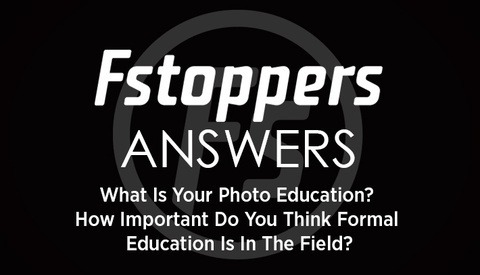 After 13 years of being involved in academia as either a student or instructor, I stumbled upon possibly the best way to save big on photography gear: educational pricing discounts. For years I have been aware of discounts on software and other items from websites like JourneyEd and Academic Superstore, but it wasn't until very recently that I found some of the biggest brands in lighting — Profoto, Elinchrom, and Broncolor to name a few — offer great discounts for students and teachers. As a student or teacher you are eligible for discounted pricing on things like software and other educational resources. For instance, on JourneyEd a one-year subscription to the full Adobe Creative Cloud runs $239.99, a significantly reduced price from the normal $599.98. Recently, I began looking into building a new lighting kit and I ran across an ad for reduced educational pricing for one of the major strobe brands. This led me to investigate what other brands also offer discounts. To my surprise, many of the major lighting brands offer similar type discounts. 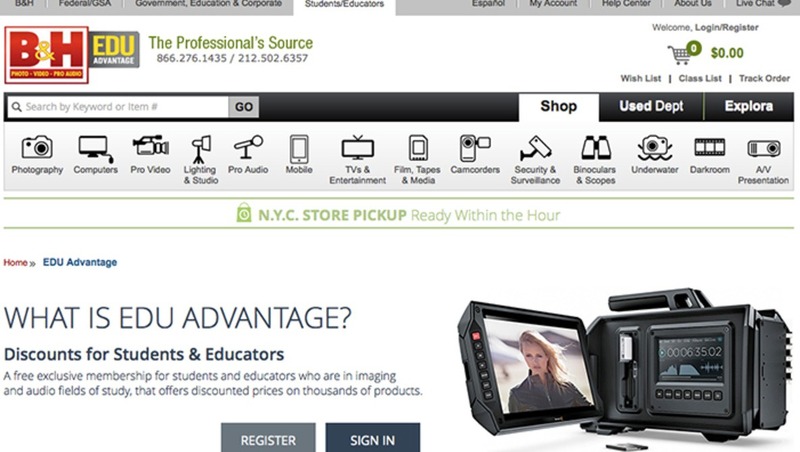 In fact, B&H has an entire site dedicated to educational pricing, which they call the EDU Advantage. 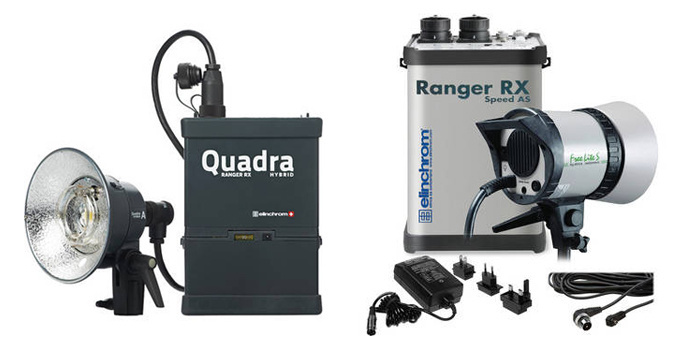 The Quadra strobes from Elinchrom are battery pack powered lights. They are very compact and lightweight. The major drawback is the power output. These are 400Ws strobes. The Elinchrom Ranger kit is a step up in the line of Elinchrom battery pack powered lights. The head is going to be heavier and larger then the Quadra, but packs 1,100Ws, a big jump from the 400Ws Quadra series. Another plus of these packs is the 8.5 stops of adjustment in power output. The Rotalux Series of lighting modifiers is one of the best out there in my opinion. Known for the deep shape and beautiful light output, this 59 inch Indirect softbox is offered with the standard 15 percent discount as some of the other products, but it should also be noted that some of the marquee lighting modifiers like the 39 inch and 27.5 inch Rotalux softbox have very minor discounts; approximately $9. 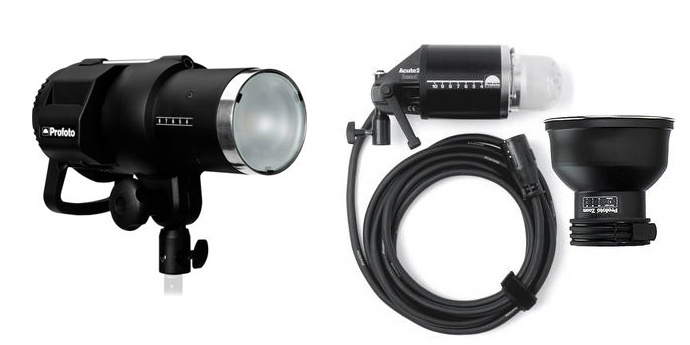 The newest addition to the Profoto line, The B1 is a battery powered monolight. This means that it doesn't require a full traditional battery pack to control the power output, as all of that is contained in the head just like a monolight. Unlike most monolights though, it does not need to be plugged in and is powered by a rechargeable battery that's attached to the strobe. The light is limited in output though, capping off at 500Ws. Its counterpart, the D1, however is available as a 1,000Ws monolight. The D1 does require being plugged into a power source, but it is available with a slightly lower 18 percent discount, coming in at $1,341. The Acute line is a lightweight power pack lighting system. This particular kit comes with a 1200Ws power pack and two Acute D4 heads. This is also a big jump in power output from the B1, from 500Ws to 1,200Ws. There is also a kit that comes with the 2,400Ws power pack instead of the 1,200Ws pack for about $600 more. The Acute heads themselves can handle up to 4,800Ws. At the surface, this is a very simply a bounce umbrella. Profoto has a series of these deep umbrella in various sizes and also with a white or silver interior. This particular line of umbrellas though is very well made and utilizes a deep design for more control of light spill. Couple these with a umbrella diffusers and you have a very mobile and high-quality lighting modifier. One of the marque lighting modifiers in Profoto's extensive line. The Magnum reflector is a high output hard reflector with a 50 degree spread. 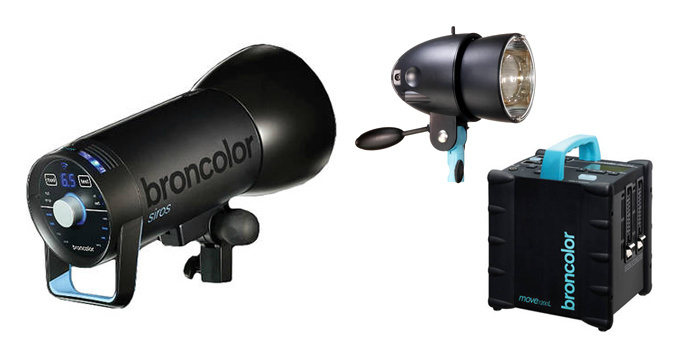 In keeping with the pattern here, the first light listed should be the new Siros monolight. The pricing directly from Hasselblad/Bron's website lists the Siros as being exempt from their standard academic discount. Being that it is brand new, it is understandable and we will see over time if the academic discount is eventually applied. The Mobil one-lamp kit however does have a great discount. The Mobil kit is a power pack lighting kit that incudes the 1,200Ws lithium pack and one MobiLED strobe head. The pack offers 7 stops of power output and the head boasts a unique 35 watt LED continuous light. Another power pack kit. This kit comes with the 1,200Ws Senso battery pack and two Litos flash heads as well as a small softbox and a carrying case for the pack and heads. The Senso pack also has a built-in radio receiver for wirelessly triggering your strobes. The Para reflector series are one of the most expensive and nicest lighting modifiers out there period. The Para 88 has a 34-inch diameter and silver interior. It has optional grids and diffusers available. The Para system lights indirectly, meaning the light fires into the modifier and bounces out, helping to get a more even and hot-spot-free light. The system also uses a focusing rod so that the light can be move forward or backward inside of the modifier which adjust the qualities of the light. The larger and more expensive member of the Para line are also sold with a similar 40 percent academic discount. If only to give us a break from the standard high price point of Broncolor, this Octabox is a simple, well made 59-inch octabox. I would love to hear back from you guys on other deals and resources you find on academic pricing for students and teachers. Post anything you find and want to share or discuss in the comment section below. 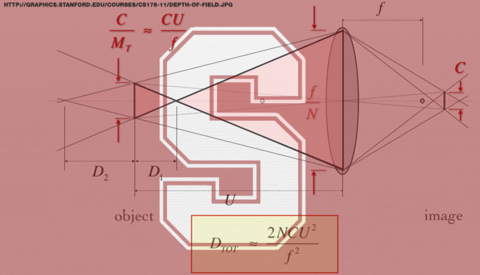 Get a Stanford Education FOR FREE! That's insane. I would have never guessed those premium brands have academic discounts. But then again, it's in their interest to do so. Get some gear into the hands of those learning at the early stages and that's what those same folks may buy when they need their own gear someday. I'm a broke graduate student studying agricultural communications, but I can live off Top Ramen a little while longer for some Broncolor. Henry's in Canada offers a 10% discount to students on a lot of their products. not as good but it works. They also have 20% on all rentals. Henry's has a student discount??? You have just given me a nice little gold mine there, friend! Andrej, if you go to Broncolor's site, they have an education section with their own pricing which is basically 40% off, there may be other vendors you can find to purchase with that discount. Hey Alice, thanks for the info, I had no idea. Haha, I think we just hit our quota, just kidding I'm sure we have room for one more. Thats a big move must be exciting.